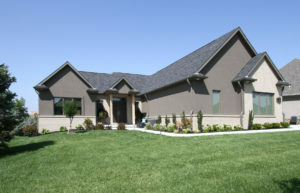 Whether you are building your first home on a smaller budget or building the home you have always dreamed about, each home Don Johnson Homes builds is a custom home. 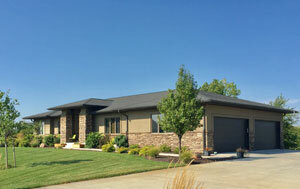 We can design a home for you beginning with a floor plan you already have or personalize one of our popular plans. 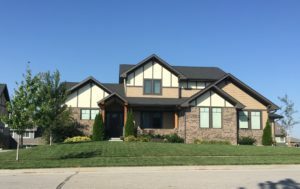 We offer a full team of experienced professionals to help you through each step of the building process, resulting in an end product that is high quality, on time, on budget and unique to you. We would love to sit down with you and start planning. From our very first meeting, you will appreciate the experience and competence we offer from our easy pricing system to our full team of professionals assisting you throughout the building process. Work with us to customize any of our floorplans! !